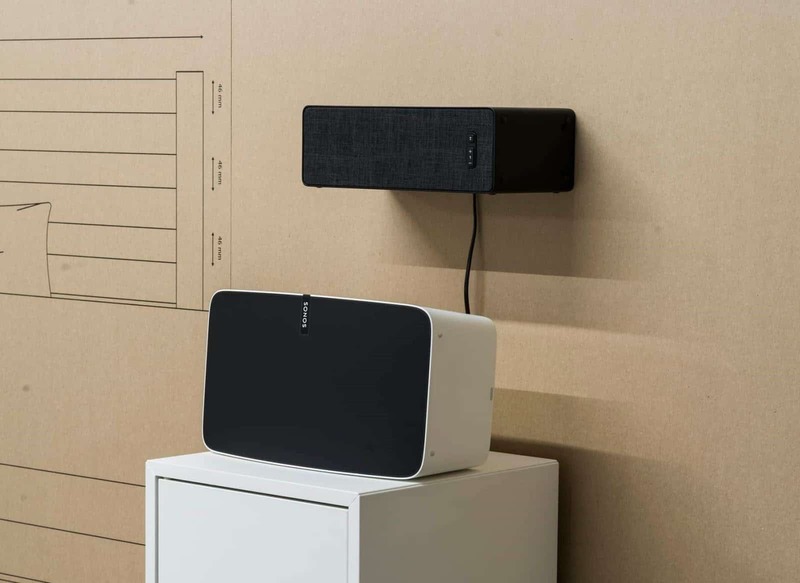 Furniture giant Ikea is getting ready to roll out its Sonos-powered smart speakers later this year: The company revealed in a video that it will launch its Symfonisk line of smart speakers in August. Some prototypes shown off last year included speakers that doubled as shelves. 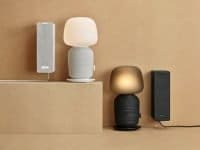 Ikea didn’t provide any updates on the design and price point of its speakers, but it teased that it hasn’t given up on the idea of combining speakers with furniture.